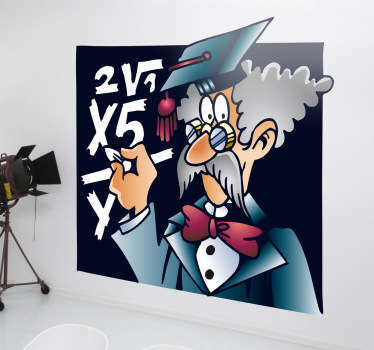 A collection of wall stickers with designs inspired by maths. Is maths one of your favourite subjects at school? Or is it one that you struggle with? 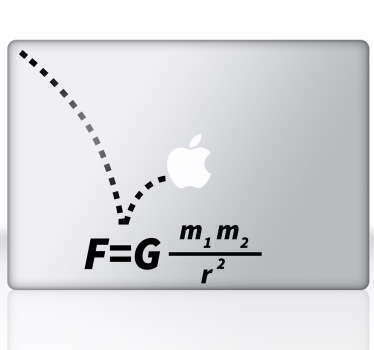 Improve your mental skills with help from our maths stickers! 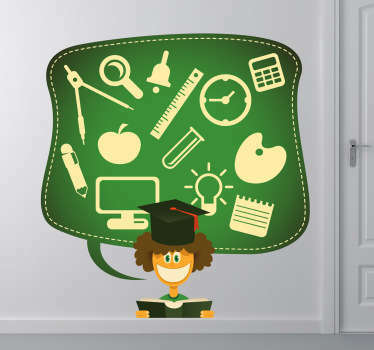 Choose from maths cartoon designs of times tables and more to help you learn in a fun way. 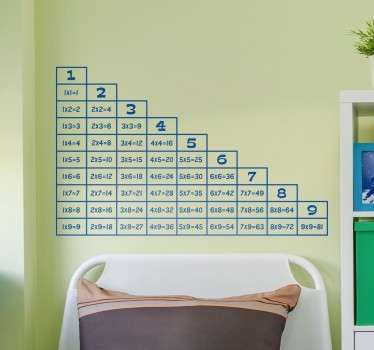 Ideal for kids bedrooms or even for decorating school classrooms.